This week, Awful things! A notorious animal rights group tackles the greatest evil of all, Warhammer. Nintendo surprises everyone with their online service pricing while an indy dev annoys everyone by putting their game out for free. Also some anime, some terrible localization and some nostalgia for the great superhero MMO. 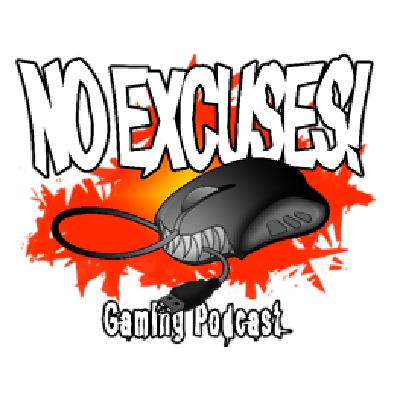 Join the No Excuses Discord here!